The difficult Christmas question that is tricky to answer. When 'What are you doing for Christmas?' is the most painful question of all. The author of this post is known to Mamamia. She just doesn’t want her children realising what an arse their father is, so she’s keeping it anonymous. What’s your plan for Christmas? How are you? What’s been happening lately? How’s the family? Sometimes the most innocent of questions are the most difficult. Sometimes these questions, said so innocently, at times with an air of banality are just too hard to answer. You hear them and your throat catches as you struggle to form words, your stomach fills with dread. This time of year there’s already such a fragile line between sadness and joy, but there is one question that, for so many, is the hardest of all. What’s your plan for Christmas? It’s a question that most people probably don’t give a second thought to asking. Quite often they don’t have much more than a fraction of interest in the answer, but they are simply trying to make polite conversation. What they don’t realise is how the eyes of the person they ask freezes over, how their voice shakes, how they temper their hands. They don’t realise how the question can invoke grief or sadness, anxiety or distress. For many thousands of people Christmas is a complicated, difficult time of year. It’s a time that brings out not just the best, but quite often the worst of people. Domestic violence episodes skyrocket, tensions boil over custody issues and marriages fall apart. It’s emotionally charged filled with rose tinted memories of Christmases gone by, of happier times. Remember-whens. LISTEN: When is it time – if ever – to tell the kids Mr. Claus isn’t real? We discuss, on our podcast for imperfect parents. Post continues after audio. There were years when the words “what’s your plan for Christmas” would kill me. I would go cold inside. I would to myself wonder yes, what are they? 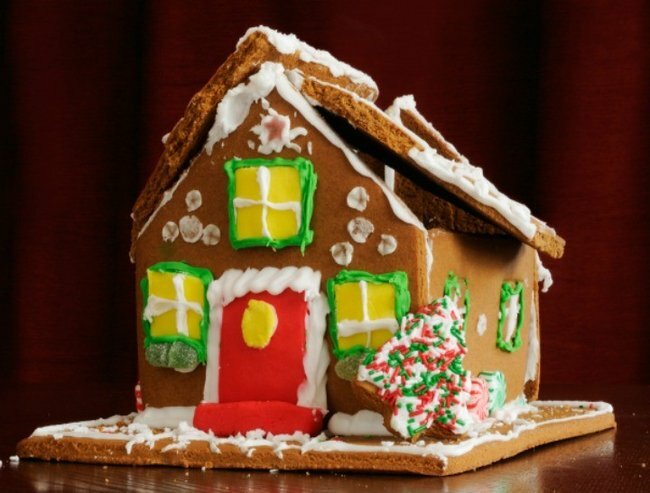 With a failed marriage, the happier, easy-going Christmas traditions were gone. Replaced with what? A mish-mash of whose turn is it to have the kids. And more often than not he just didn’t show. There were weeks wondering whether he would agree to show up “just for the sake of the children”, fraught arguments and silence. But what do you do? Do you grit your teeth and go through the motions just to get through the day, or do you face hours waiting, wondering if he will show, hoping, wishing away your soul for the day to be like it once was just for the sake of the kids. With a failed marriage the happier, easy-going Christmas traditions were gone. Image via IStock. I remember the Christmases my kids’ father refused to say whether he would be coming around. I kept my children upstairs in their beds telling them that Santa wouldn’t let us downstairs just yet in the hopes he would turn up in time to watch them open their presents. Finally, more than an hour after they woke, I would hear his car drive down the street. Th stories I had been telling quickly came to an end and I would finally allow them go down to open their stockings. Other years I would give up waiting and try to make excuses about why he hadn’t shown up. He’s out with Santa delivering the presents, my loves. I remember avoiding questions from family about what our plans were for the day because I’d be damned if I knew.I know I should have told him to go to hell but I knew two small faces wanted him to watch them open their stockings. Other mothers and fathers have those silent, quiet Christmases wishing away the hours until it’s their “turn again” until their home is once again filled with laughter and joy. But it’s not just a tough time for single parents, what about those whose year has been full of loss and grief. Those who spend Christmas without someone who should have been there, those who dread the flood of memories, the unbearable ache, the space which should be filled with a child, a partner, a parent, a baby who never was. Once they were glorious, do you remember? 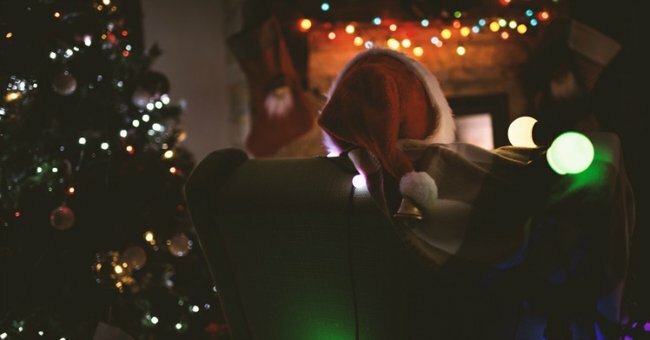 You planned out how each Christmas would be in your mind. Was there a table laid for three, were there ‘Baby’s first Christmas’ presents? Was there a family opening presents together? Was there visits from grandparents and extended family. You’d planned it out. You’d gone over every detail and then it fell apart. You never imagined it would be like this. The weeks in the lead up to Christmas can be a difficult time for anyone, but when your Christmas plans are unknown or are dependent on the mood of someone else they are only all the more stressful. When your Christmas could be fraught with danger or sadness or loneliness its not something to look forward to, it’s a time to dread. To count down the days &apos;til it’s over.